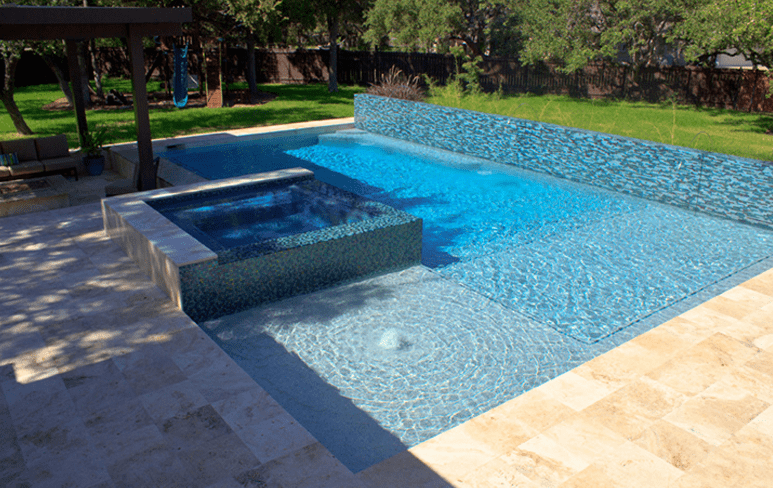 Owning a pool is a luxurious and wonderful experience, and although the pools of today are easier to maintain than they used to be, they do require attention to keep them looking and feeling their best. Keeping your pool clean and ready for use can be a chore sometimes, and it’s often the last thing you want to do after working all day – which is why many people hire someone to maintain the pool for them. Why not solve the problem by letting us install a new system that will help reduce your cost and make pool maintenance easier? 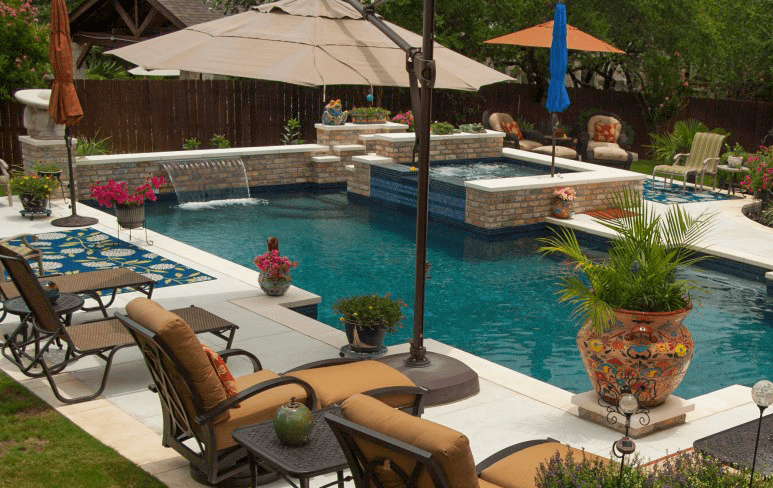 Finding the right equipment for your pool can be difficult, but the professionals at Challenger Pools are here to help you find a system that fits works great and will be dependable for years to come. That’s why we use Pentair pool products in almost every facet of your pool’s construction; Pool pumps, Pool Filters, Salt systems, Pool Heaters, Pool Valves, and even your Pool’s lighting. Because what matters most is reliability – using top quality parts at the start reduces the chances you’ll be calling for repairs in the future. 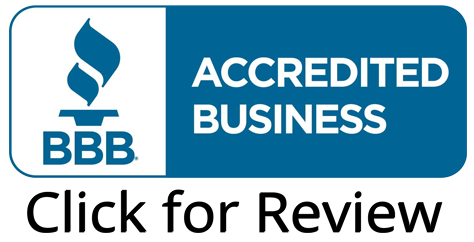 As Pentair’s preferred certified contractor, our customers receive additional peace of mind with an extended 3-year manufacturer’s warranty on all the equipment. 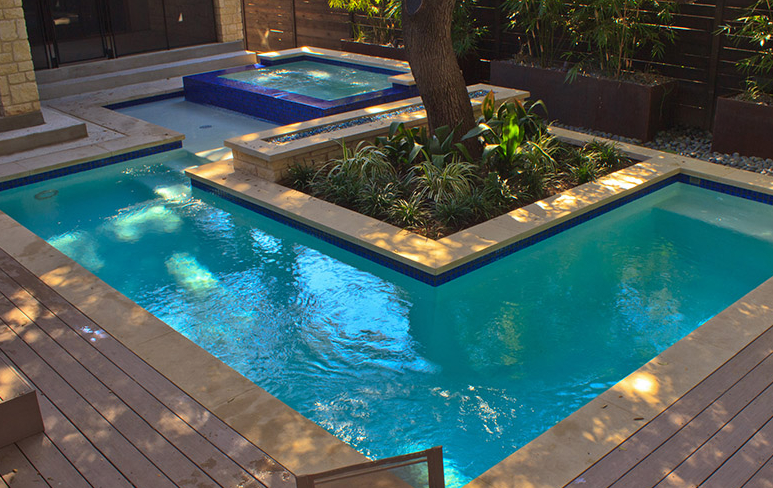 Contact us today to learn more or get an estimate for a new pool system! View our informational videos about the latest Pool Cleaning and Sanitizing Equipment including the Paramount PV3 In-Floor Cleaning System and more! around it, sooner than you think– contact Challenger Pools today for a free estimate!